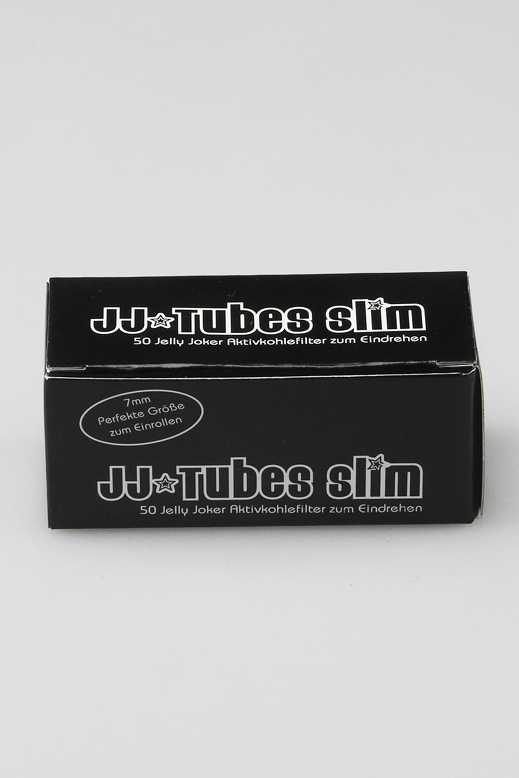 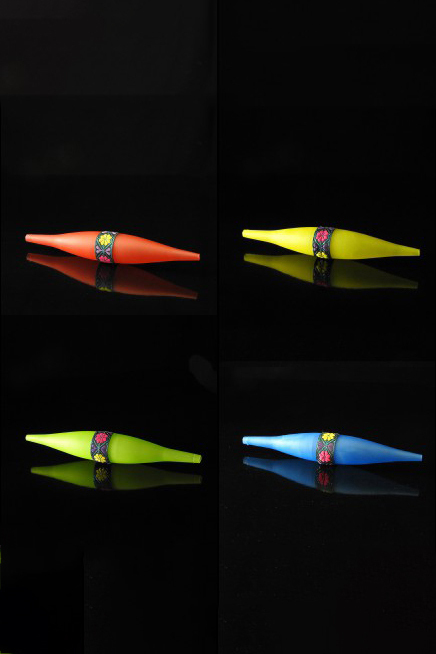 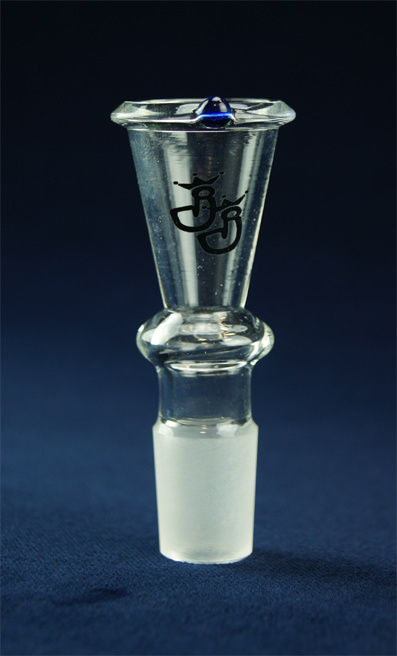 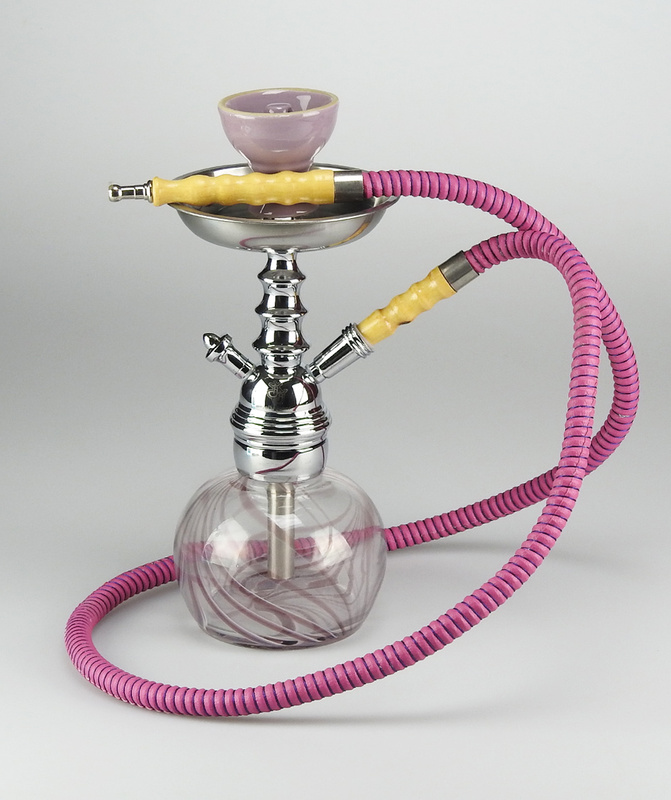 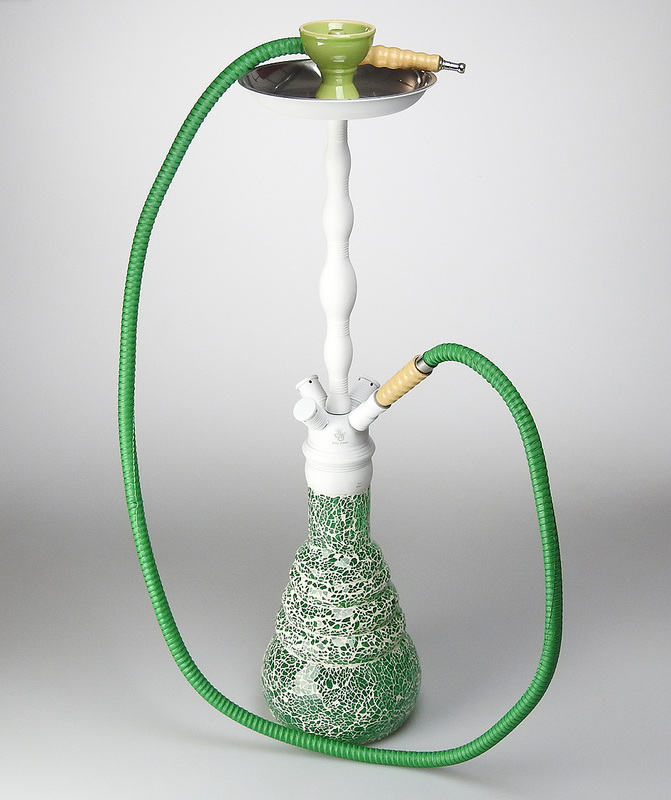 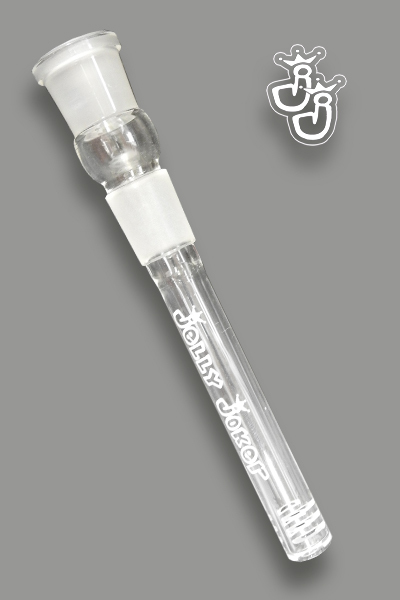 The hookah Silk with a height of 31cm is a modern eye-catcher made by Jelly Joker. 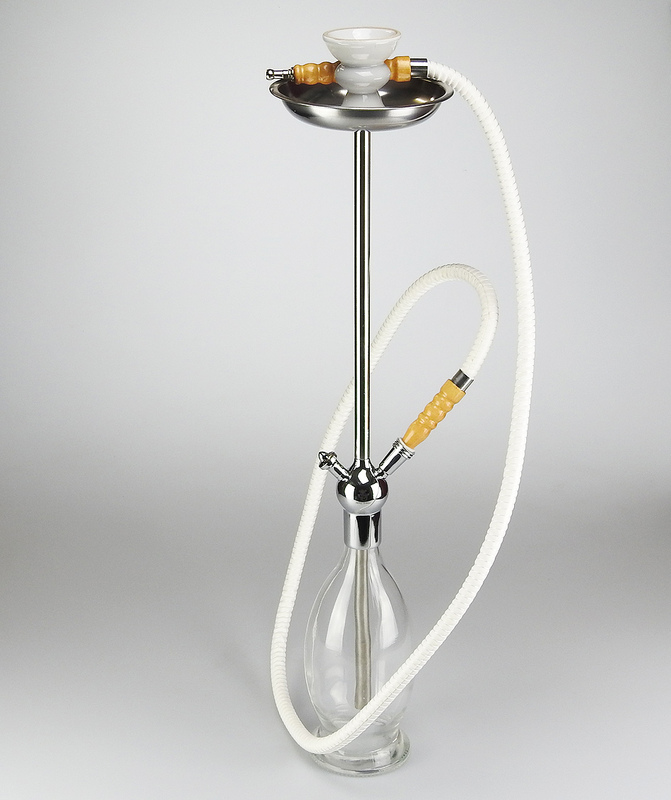 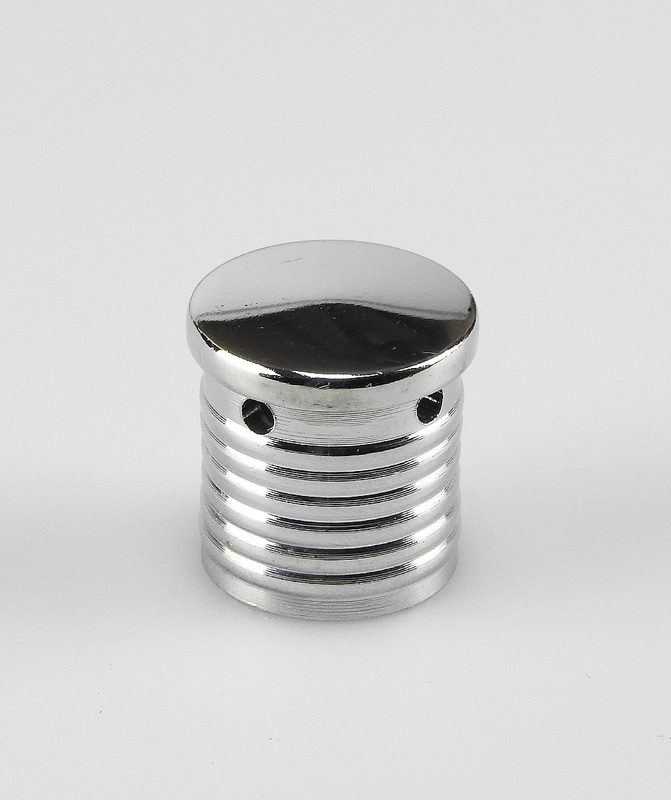 This heavy hookah convinces with a solid and clean workmanship, thick glass and a massive screwed smoke column. 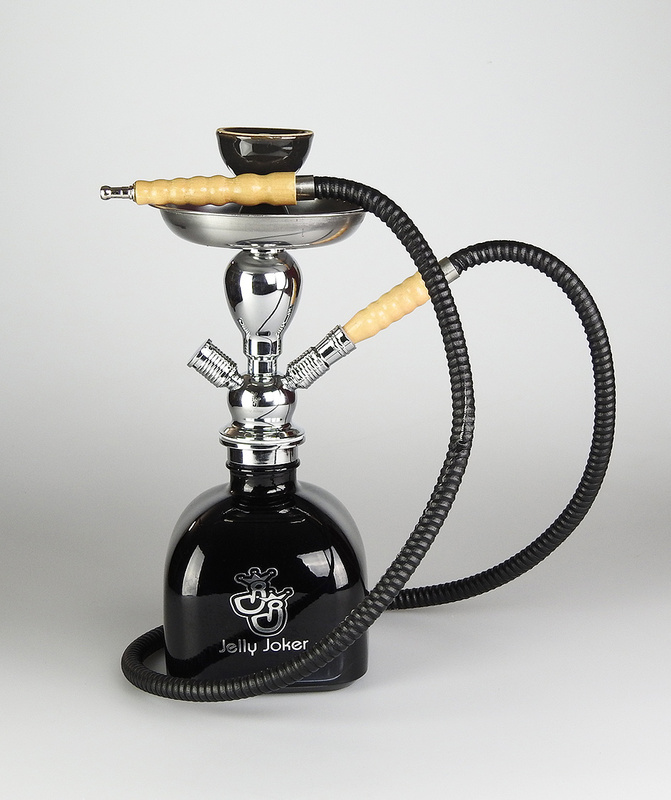 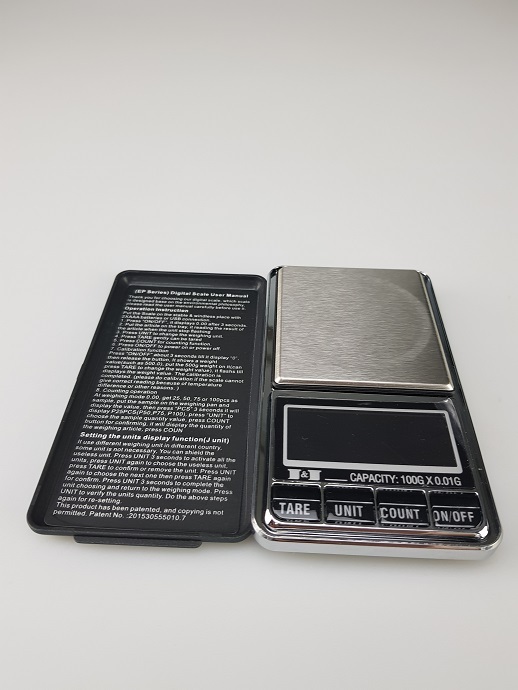 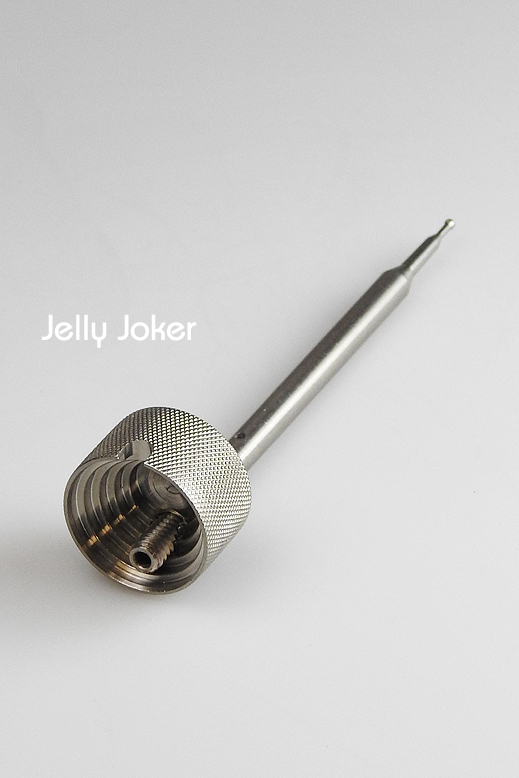 Like any of our hookah, ​​it is delivered in the prestigious Jelly Joker box.